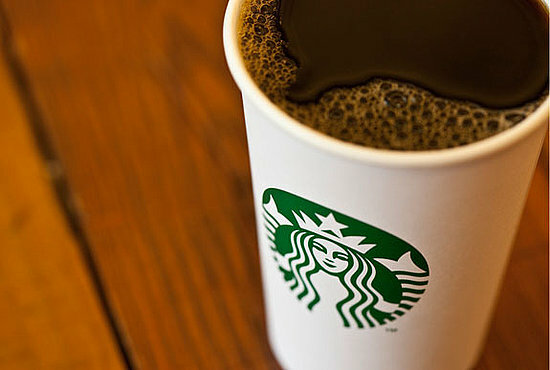 I hear that Starbucks are to drop the words ‘Starbucks Coffee’ from their logo, leaving only the bare-breasted Siren – the Greek mythical creature who lured sailors to their death, to ‘come out of the circle’, according to Howard Schultz, Chairman and CEO. I think this is a big step for Starbucks. There have been a number of disastrous logo changes, most notably the complete about face of Gap after a well organised social media campaign forced the retailer to revert to the original blue box logo. But Starbucks aren’t changing so much as removing words, and this is the significant factor. They are now undoubtedly a global superbrand and have reached the point where words simply aren’t necessary – the siren is enough to indicate to people that this is a Starbucks – in fact the image is stronger without the words. In the same way Apple, McDonalds, Shell and Nike are instantly recognisable by their wordless logos, Starbucks are attempting to break into the area of ‘do I really need to say who we are?’ and are sure to succeed. There has been some negative feedback from people across the social web to this news, but I will put my neck out and say that I think this move will prove successful for Starbucks and that in the near future, malls and high streets will begin to look everso slightly different.